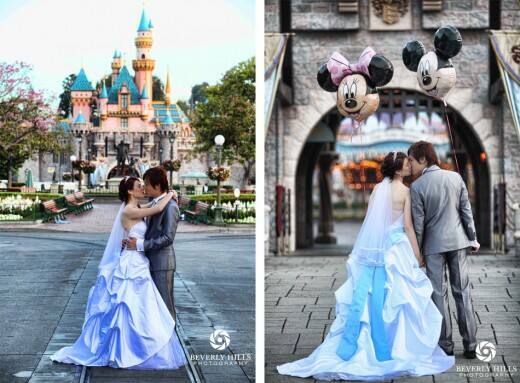 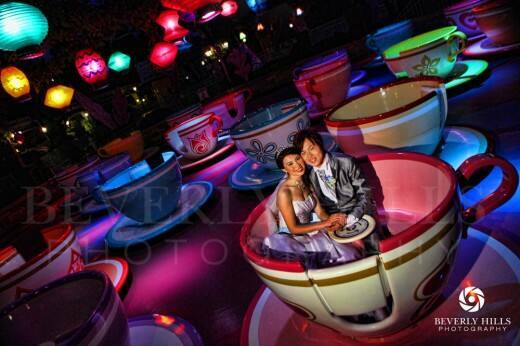 Benny & Edlyn came all the way from Singapore to wed at the Happiest Place on Earth. 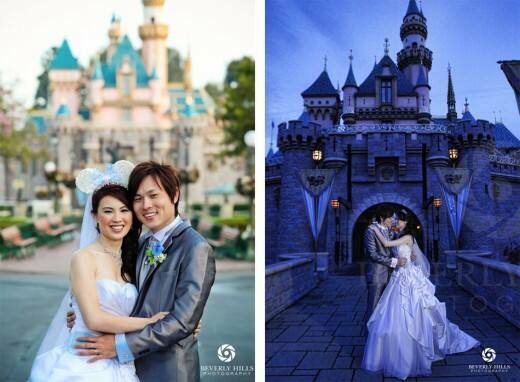 Along with eight of their closest family and friends, Benny & Edlyn said "I do" at Disneyland and then jetted off to Walt Disney World for their honeymoon. 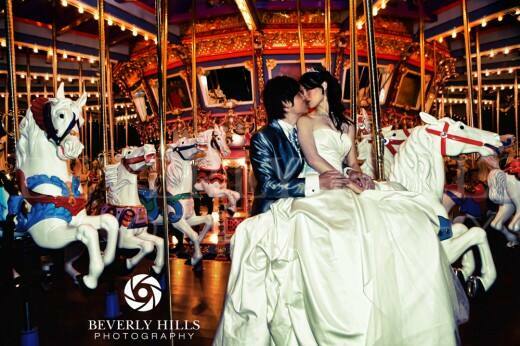 I hope you enjoy a glimpse into the pair's happily-ever-after, captured by Beverley Hills Photography. 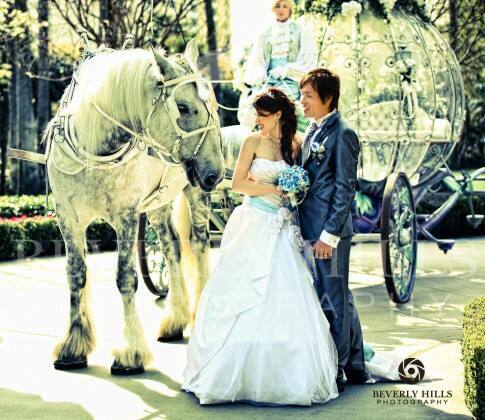 Want to be featured on an upcoming Real Wedding Spotlight? 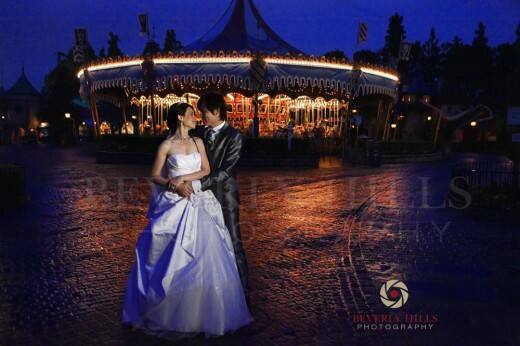 Submit your honeymoon, engagement or wedding story here.